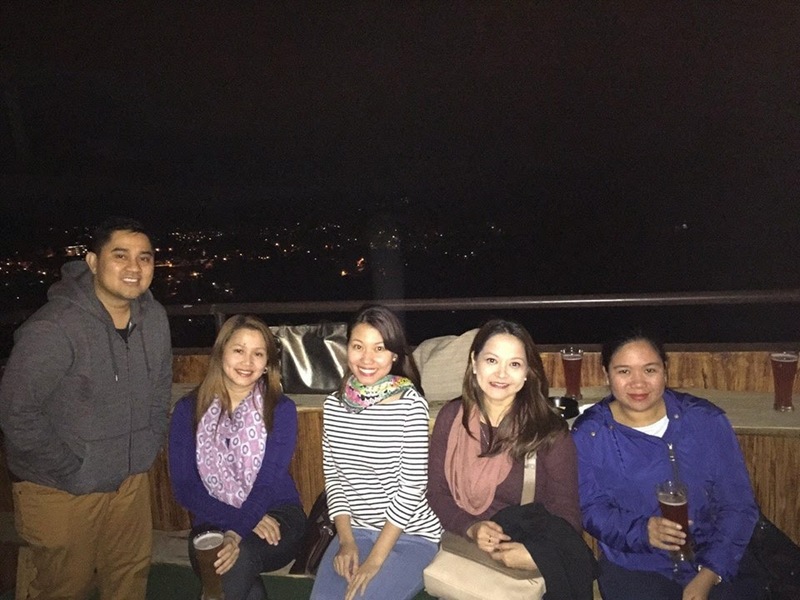 Just arrived from Baguio early this morning and it was such a fun trip :) It's been awhile since I've been there (8 years ago) so that was a much-welcomed weekend with a bunch of crazy friends! I seemed to have a lot of crazy friends nh? Ganun talaga!!! Haha! Hope you all had a fun weekend! Cheers!